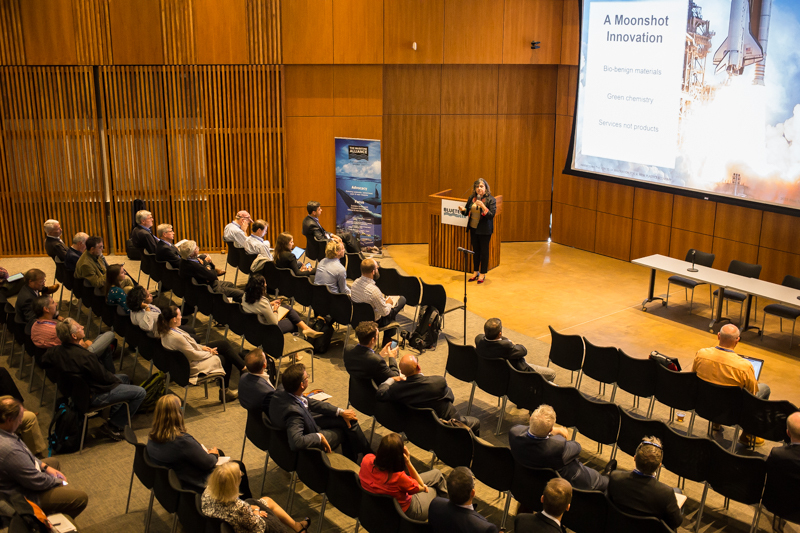 For the fourth year in a row, UC San Diego Scripps Institution of Oceanography (Scripps) and TMA are co-hosting a 1-day conference embedded within BlueTech Week that historically has focused on topics such as Big Data & Data Analytics, BioMarine, Maritime Robotics and the Space Economy. KEYNOTE speakers include Dr. Sherry Lippiatt, California Regional Coordinator, NOAA Marine Debris Program Office and Daniella Russo, CEO of Think Beyond Plastic. This event is co-hosted by Scripps Institution of Oceanography and TMA. For the comprehensive agenda and list of speakers, click here (PDF) (coming soon) or download the event app. $175 per person includes morning refreshments, breaks, lunch and a hosted networking reception in the evening.